Learning to play an amazing musical instrument such as a piano isn't easy at all. Its eighty-eight unique keys might be intimidating to some, not to mention, it might get pretty difficult if you know nothing about music theory. You would need to spend a while to develop and enhance piano playing skills. Luckily, there are various ways to help you ease the studying process. In a previous guide, I showed how to play guitar chords. Here, I will talk about some of the ways you can learn to play the piano. This is the old-school solution for learning how to play a musical instrument. 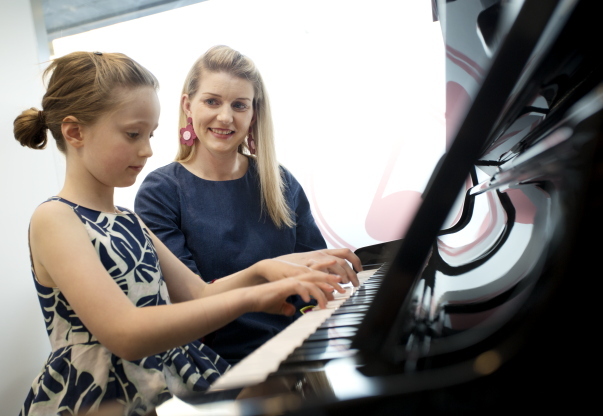 You can hire a tutor from an Arts school or anyone who owns a bit of experience in teaching how to play the piano. Even though some might argue that it's the easiest and quickest way to learn to play the piano, it's definitely not the cheapest way. Also, it might also be quite difficult to make time for study sessions and sync with your teacher's schedule, especially if you're work agenda is busy on a daily basis. For those who find it difficult to make time for meeting with a tutor, taking online piano lessons might be a great solution. There are multiple specialized websites that provide you with piano lessons crafted for both beginners and professionals. Furthermore, you can find plenty of quality tutorials on most major video sharing websites, such as YouTube or Vimeo. 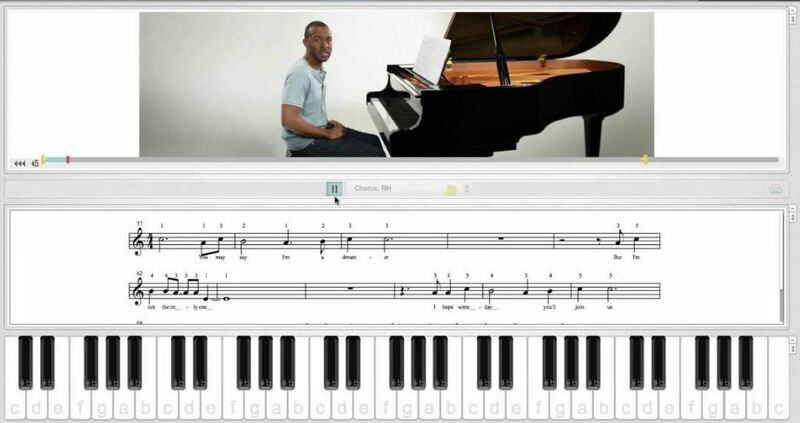 A convenient way to learn to play the piano is to use a specialized desktop utility. You can study at any time during the day, without being connected to the Internet or spending large amounts of money. Some good examples come from programs like Synthesia, Pianotime, PianoTrainer, and Playground Sessions. After reading and comparing various online reviews left by multiple users, Playground Sessions seems to be among the best. It helps you learn keyboard skills, master rhythm, play by ear, and so on. Playground Sessions also keeps track of your progress and teaches you how to play your favorite songs. Not to mention, the program was co-created by music legend Quincy Jones. No matter which of the aforementioned solutions you will choose for learning to play the piano, always keep in mind the famous saying: Practice is the key to success. Clearly, you can choose between various solutions for learning to play the piano. The question is: which method you think it's most efficient? Let us know in the comments section below.